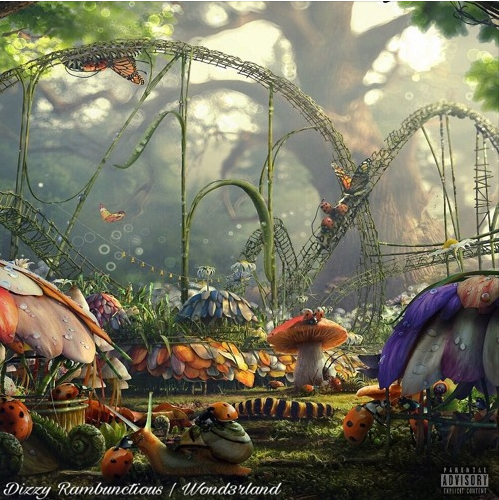 Unlike his previous project, ‘Arcadia’, which loosely takes inspiration from the theme tunes from classic arcade games, DIZZY RAMBUNCTIOUS switches it up and takes a complete detour with his latest mixtape, ‘Wond3rland’. This time round, the New Jersey producer has adopted a real sublime soulful/rare groove-ish vibe to his usual trademark – that hip-hop/boom bap woofer of a bassline. I gotta give it to him; DIZZY RAMBUNCTIOUS has really stepped up his game – go and have a trial. Must Listens: Wond3rland, Cosmic Gramma, Zion, Get on Down.